excess moisture inside of underwater camera housings. * Now only US$36 including postage anywhere in the World. (Light Emitting Diode), that is visible from the outside of your camera housing. * The Underwater Leak Detector is very easy to install in your own underwater camera housing. * It comes complete with full-precise instructions for the end-user to install in a few minutes. * Absolutely no tools are required for installation. Anyone can fit the Leak Detector. 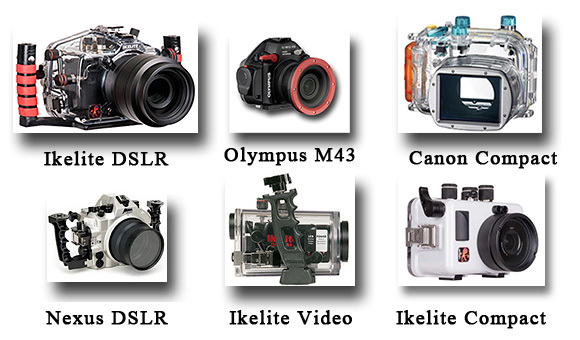 Ikelite, Olympus, Canon, Nexus, Aquatica, Patima, Nauticam, etc..